The brand new Coldplay single ‘Adventure Of A Lifetime’ has arrived. Premiered on UK radio and subsequently delivered to Australian media a short time ago, the single is already available as a grat track when pre-ordering the band’s just-announced new album ‘A Head Full Of Dreams’. 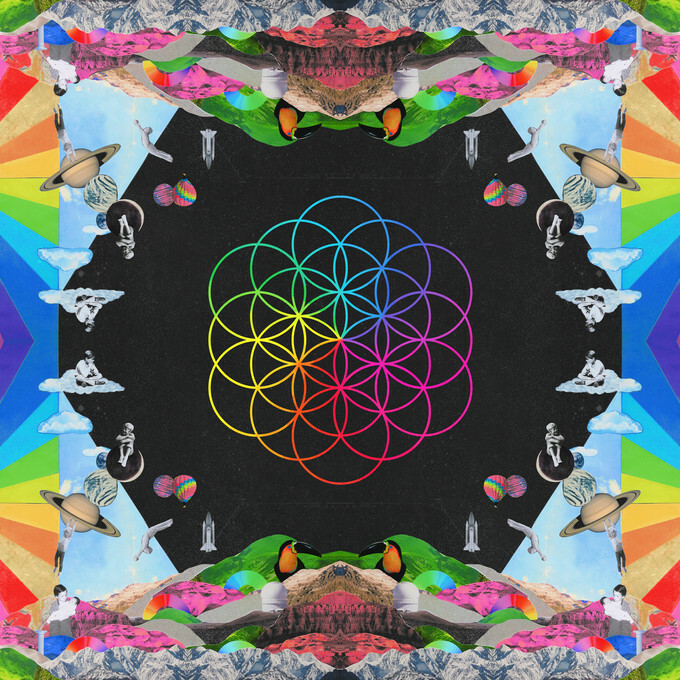 Due in early December, the new Coldplay record is the follow-up to the band’s 2014 album ‘Ghost Stories’ and features eleven new recordings, including ‘Adventure Of A Lifetime’ and ‘Fun’, featuring a guest appearance from Swedish pop starlet Tove Lo. ‘A Head Full Of Dreams’ will be released on Friday December 04.